Need Auto Glass Service Macomb IL Can Count On? You’ve come to the right place. 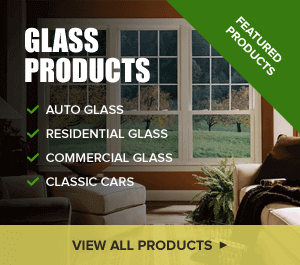 Glass Specialty WLC serves all of Western Illinois with quality, dependable auto glass services. In fact, for the last 40 years, we have been building a solid reputation as the go-to family owned and operated company people can rely on for comprehensive glass service. We offer affordable auto, residential and commercial glass services, whether you need installation or repair. 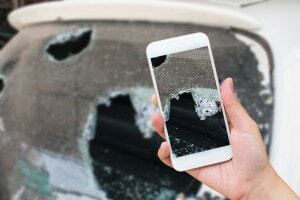 For auto glass service Macomb IL can rely on, Glass Specialty is the place to go for free estimates, friendly service and speedy replacement. Because your convenience is our top priority, you get peace of mind knowing we will get the job done quickly and efficiently to get you back on the road. 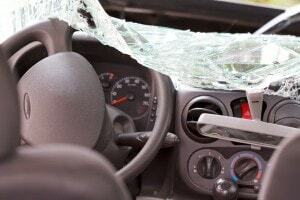 We understand how inconvenient it can be when a windshield cracks or you get in an accident. You’re busy and don’t always have time to hassle with leaving your car at the shop for days. With us, you can rest easy knowing we have you covered. Our goal is your complete satisfaction! Whether for commercial, residential or auto glass applications, we can provide you with reliable services at an affordable price. For a free estimate on your auto glass repair or replacement, please call Glass Specialty at 309-837-4527. We are based at 723 E. Main Street in Galesburg IL, and proudly serve surrounding areas such as Monmouth.